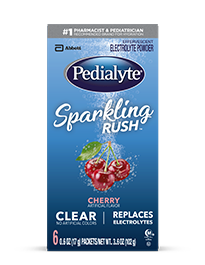 Our newest way to rehydrate—with a fizz! 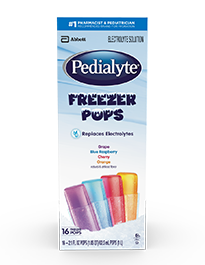 Available in powder packs for advanced rehydration on the go. 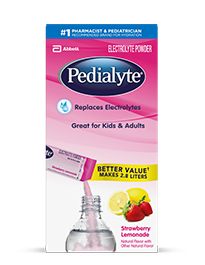 See the Lyte and rehydrate with Pedialyte® to feel better fast. 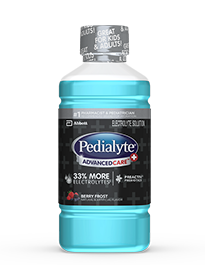 by both pharmacists and pediatricians. 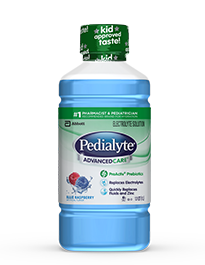 Sometimes, Water Just Isn’t Enough. 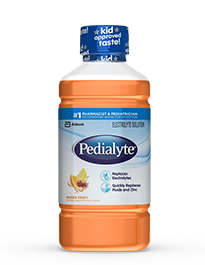 and electrolytes for fast rehydration. Than Just The Stomach Flu. heat, travel, or whatever life throws at you.